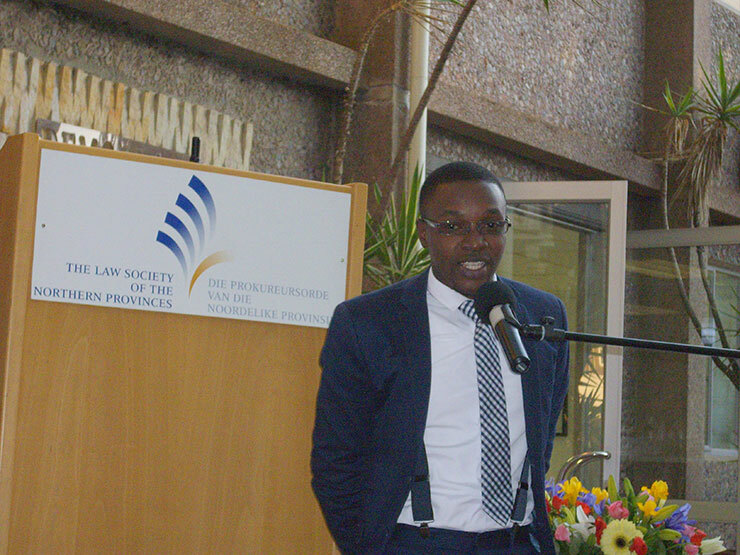 In an exciting new initiative to help promote access to justice in South Africa, ProBono.Org and the Law Society for the Northern Provinces (LSNP) have opened a joint office in Pretoria. 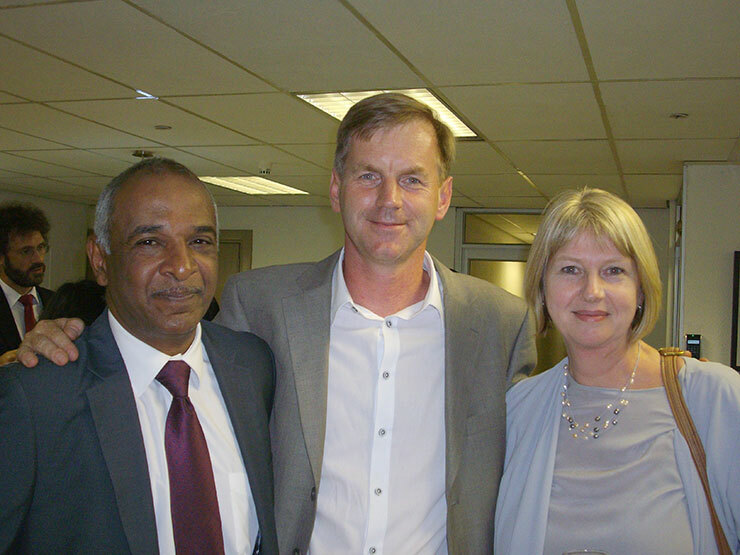 The office, located at the Kutlwanong Democracy Centre, was launched on 6 May and will see a collaboration between these two organisations to create flexible methods for lawyers to engage in pro bono work. ProBono.Org will continue to offer an avenue for lawyers to participate productively in this type of public service, while LSNP will provide statutory oversight to this critical aspect of the legal industry. 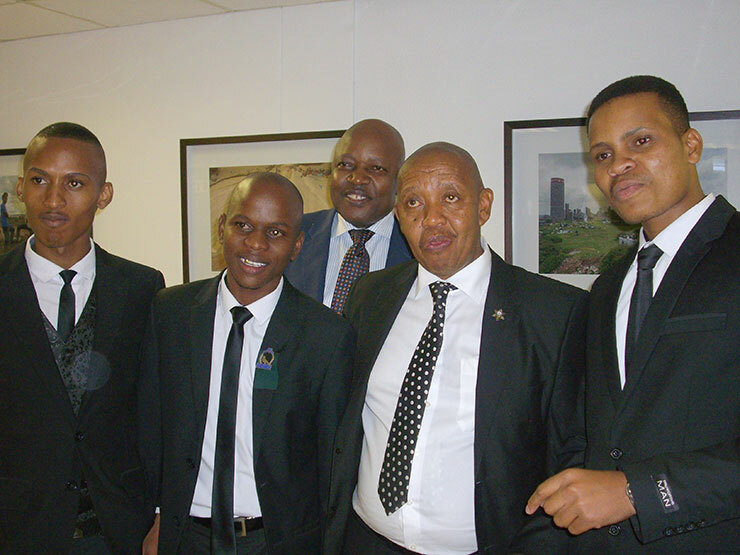 The initiative comes in response to increasing demand for pro bono work in Pretoria and surrounding regions; however, its location is key to expanding pro bono services to Limpopo, the North West and Mpumalanga. During his keynote address at the launch, Honourable Justice J Kollapen emphasised the importance of the legal profession in society and discussed the role of the law in South Africa’s context of poverty and unemployment. “For the law to be meaningful, people need to know the law and have access to the law,” he said. The Pretoria offices will provide a dedicated space where pro bono attorneys can consult with potential clients in a secure and confidential space. It will also become a location for free legal clinics and similar projects. Poor and vulnerable communities will now be able to access quality legal advice on numerous matters, including domestic violence, maintenance, housing issues, and even credit and consumer law. Both ProBono.Org and LSNP believe that this joint initiative will go a long way towards providing the access to justice that all South Africans deserve. Both SS Madiba, President of the LSNP, and Advocate Andy Bester, Chair of the ProBono Board, encouraged all local attorneys to contact the Pretoria office and use the opportunity to give something back. “ProBono would like to renew its commitment to working with the judiciary to see access to justice being made effective” Advocate Bester emphasised.